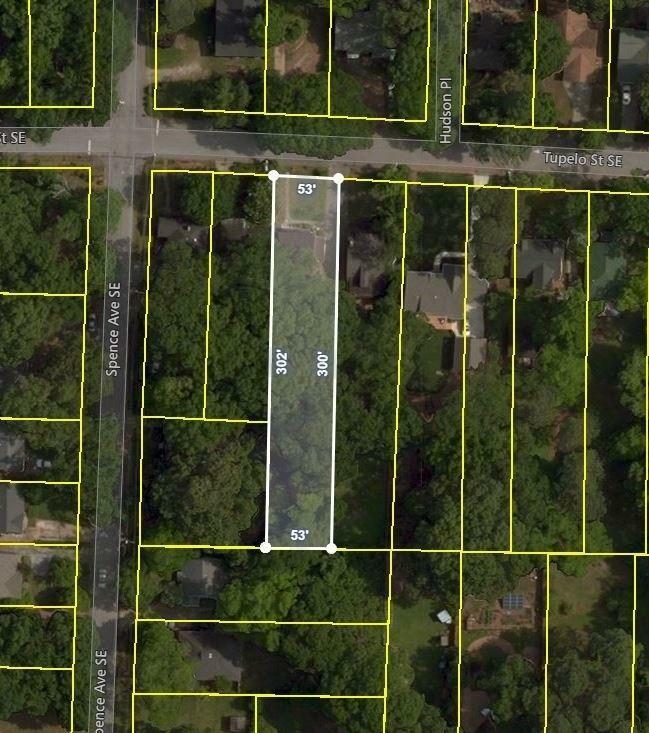 Fantastic opportunity to Live, Build or Invest in East Lake on a picturesque level home-site! 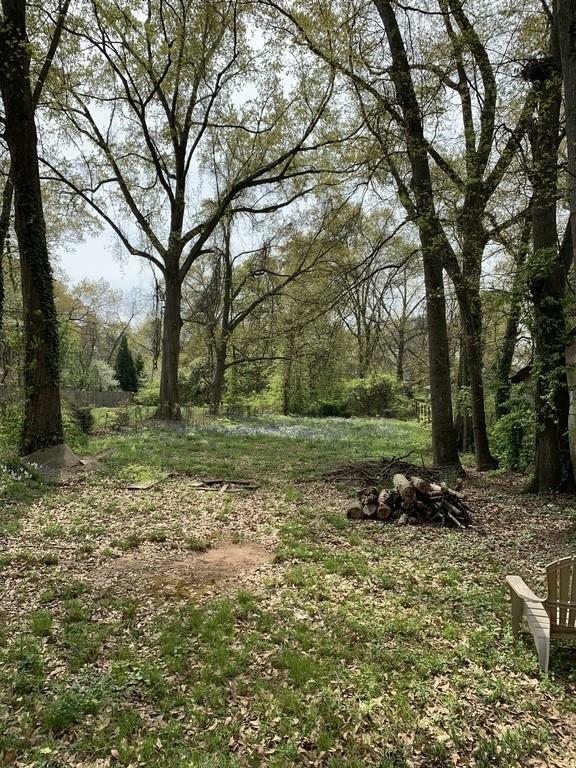 Fixer-upper ready for you to make it your own or build your dream home on this 53' x 303' lot. Income producing property or invest with tons of upside potential. 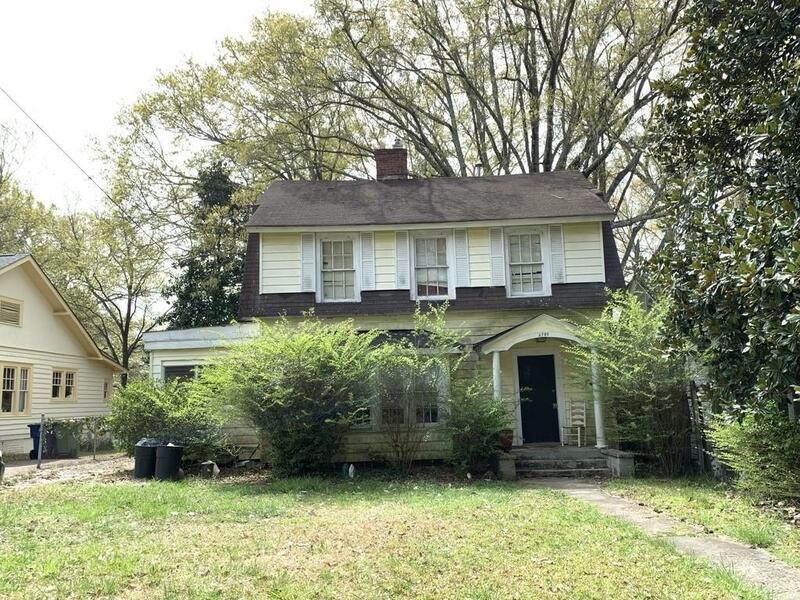 Large private level backyard and conveniently located near East Lake Golf Course, Oakhurst Village, Kirkwood and seconds from downtown Decatur.